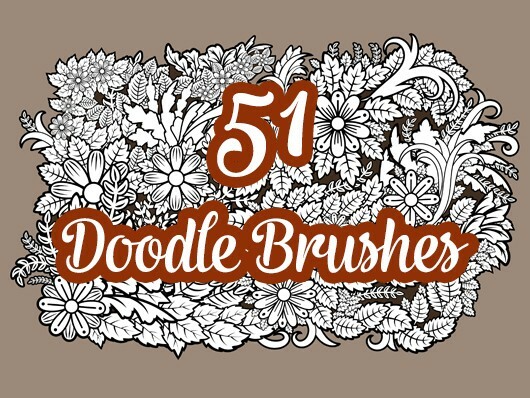 This set of Doodle Brushes contains 51 brushes. 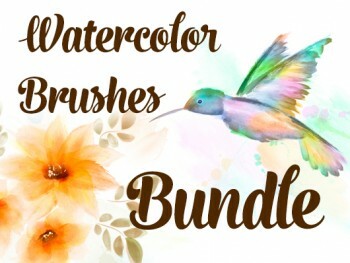 Please check out my tutorial. 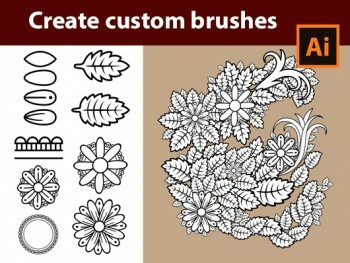 There I show you how to create your own flower brushes and how you can draw with the brushes. 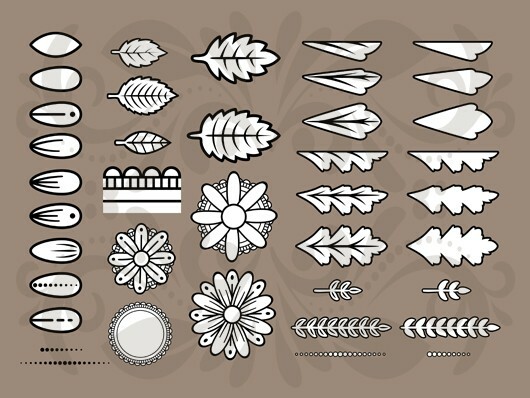 How to make custom Doodle Brushes in Adobe Illustrator. 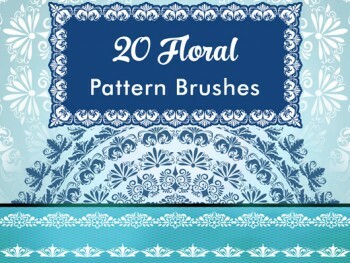 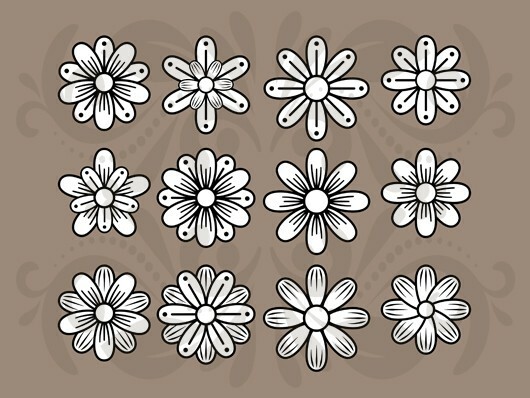 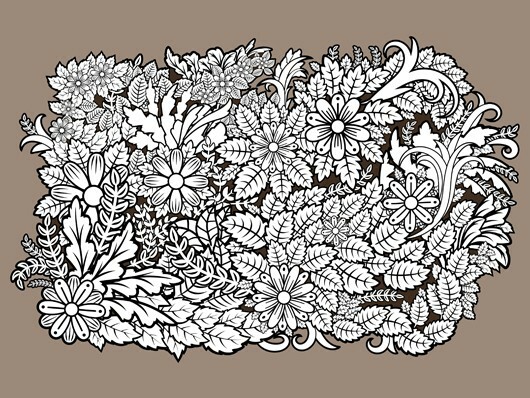 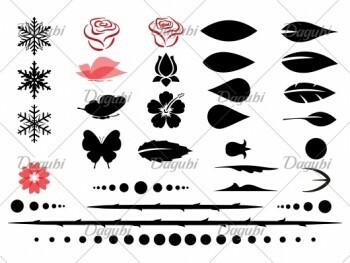 Create beautiful doodles and other floral backgrounds with these brushes. 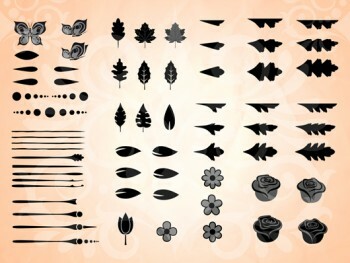 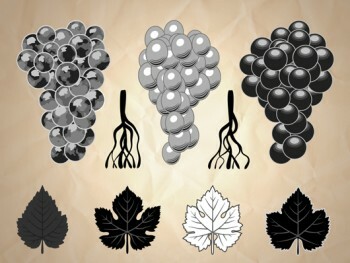 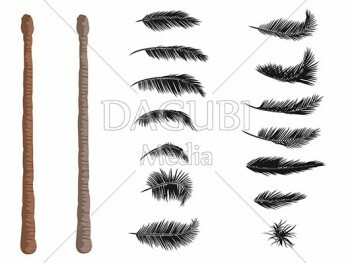 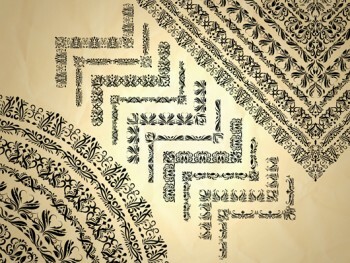 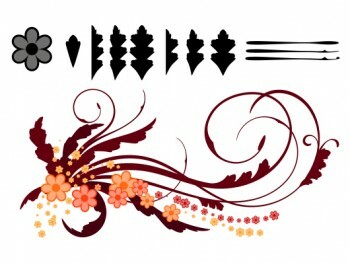 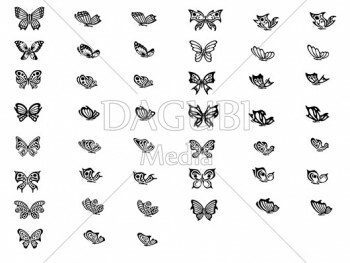 51 Various Doodle Brushes for Adobe Illustrator.